Ask our Managing Partner to pick an itinerary in Brazil and he will choose this one! It combines the most beautiful part of the entire Amazon, with Trancoso, the hippest beach in the country, finishing on a rural retreat in one of the best small hotels in Brazil. Transfer to the airport for your flight to Santarém, one of the gateways to the Amazon. Upon arrival, transfer from the airport to the city pier, board the Tupaiú boat and set off down the Tapajós River taking in the scenery around you. As the sun sets, stop on the first of many beautiful beaches of this trip for a first swim. As dinner is served, cruise towards the dark waters of the Arapiuns river. 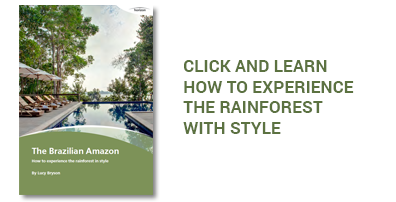 This incredibly diverse, and still completely off the radar region of the Amazon was nicknamed by French Explorer Jacques Cousteau as the Caribean of the Amazon, because of the white sandy beaches and crystal clear waters. Aboard your own private yacht, you will feel like an authentic explorer, while the friendly crew pampers with you great service, and beautiful beach dinners. Wake up in the beautiful waters of the Arapiuns river and take a first swim before your trek into the forest led by a community member, an ideal introduction to the jungle. Finish the trek in a crystal clear water spring before returning to the boat. The afternoon is spent relaxing in one of the most special and beautiful river beaches that we know of in the World – an ideal place to soak some sun, swim, paddle board, or explore the small rivers along the way. Start the day exploring a very well organized small community and see a great example of sustainable development of the Amazon. The community has organized itself to become an important fish farming and honey production center of the region which provides income for many of the families. Explore the murky waters of the Jari channel, a very narrow channel that leads on to the Amazon river and try your hand at Piranha fishing. Watch the sunset in front of a bird sanctuary before setting sail on the Tapajós river towards the Tapajós National Forest. Fly from Santarém to Brasilia, the country’s capital and a must-see destination for those who appreciate modernist architecture. Built in the late 50s and early 60s from scratch, in the geographical center of the country, the city is completely different from anything else you know. Stay at Brasilia Royal Tulip Alvorada, a large hotel designed by Ruy Ohtake, a leading contemporary architect, located in front of the beautiful Paranoá lake. Fly to Porto Seguro and drive to the charming beach village of Trancoso, a small fisherman town which has become effortlessly sophisticated and the refuge of some of Brazil’s and the World’s jet setters, yet incredibly maintains its small town charm. 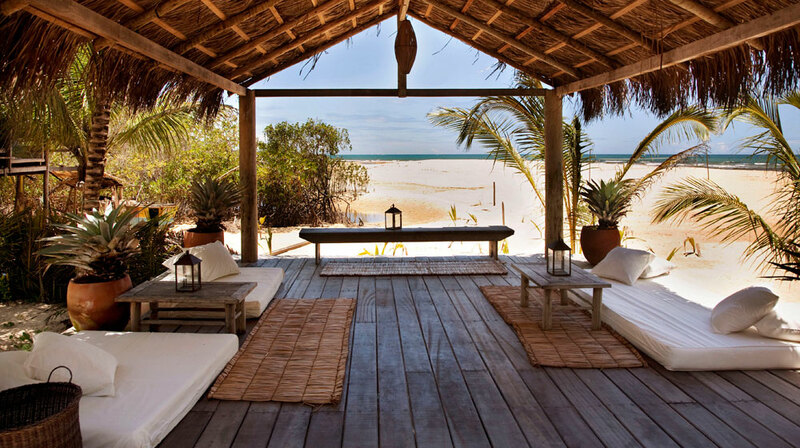 Days at leisure on the beach to relax and enjoy Trancoso. Fly to Belo Horizonte and board a small private plane to land directly at Ibitipoca Reserve. This small rural property is one of the most charming and well run small hotels in the country. Food is spectacular as well as the many activities to do around the Estate, which many waterfalls and very interesting quartz geological formations. If you enjoy unspoiled rural landscapes, horse-riding, mountain biking or simply prefer to relax in the spa, this is a perfect place to wind down! Days to enjoy the property according to your profile. Last day in Brazil! 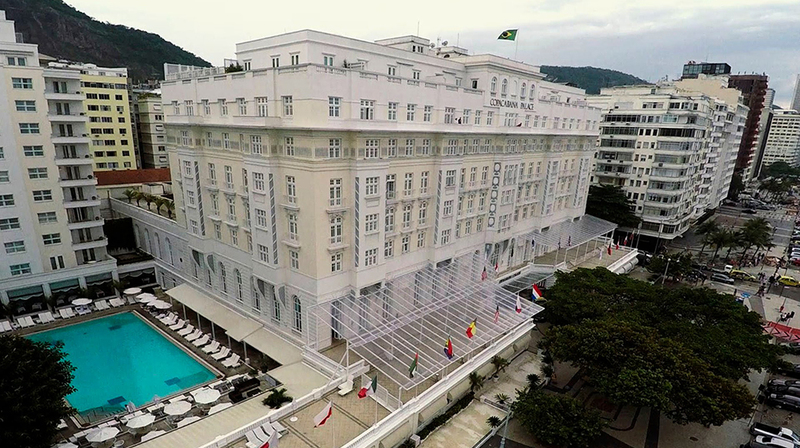 A driver will pick you up at Ibitipoca and take you all the way down the hills to Rio. Drop off at the international airport, for your flight home. 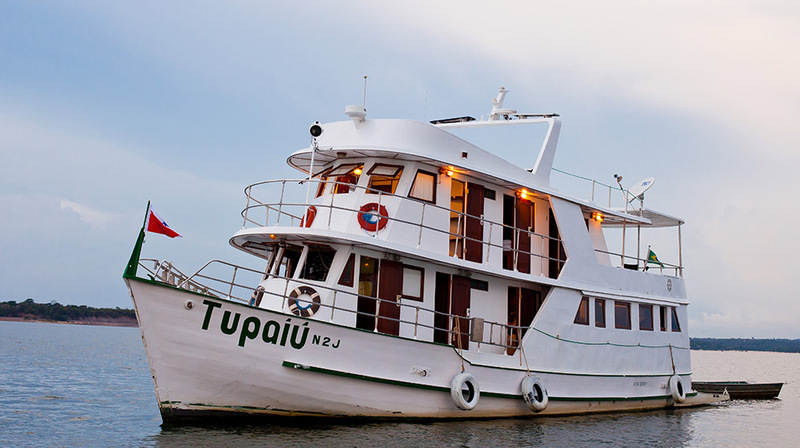 The 60 ft. Tupaiú regional yacht is the best way to experience the Amazon, ideal for the traveler who cherishes the idea of visiting an area still largely overlooked by the high-end travel industry. This boat is a very authentic, yet comfortable vessel with an attentive staff and personalized service. The Royal Tulip is a large but inviting business hotel signed by the architect Ruy Ohtake, amongst the best hotels in Brasília. 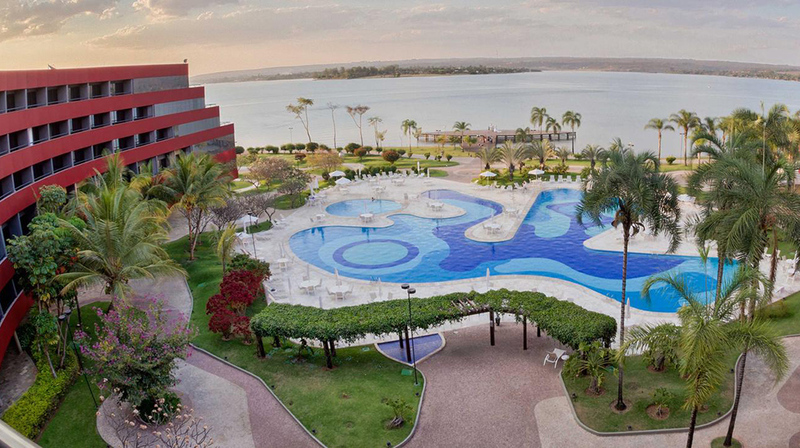 The swimming pool and pier have a beautiful view overlooking the Paranoá Lake, perfect to enjoy the sunset. The Uxua is a collection of beautiful and traditional houses, once belonging to local fishermen, refurbished by Dutch designer Wilbert Das in collaboration with local artisans. Located at the Quadrado (the town square where everything happens), it provides an unique and authentic Bahian experience. Definitely one of our favorite hotels in the country! 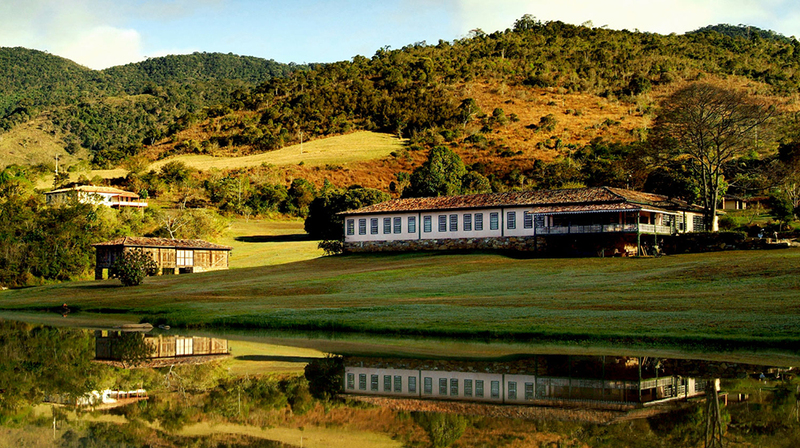 Ibitipoca is the best farm hotel in Brazil, ideal for those looking for calm and quiet, alongside with outdoor activities. Without TVs or technology, the hotel’s eight suites provide guests with exclusivity and comfort, surrounded by nature.